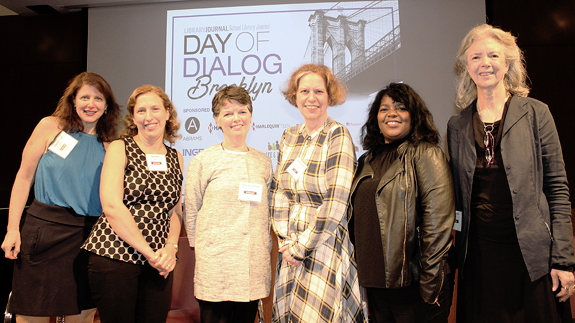 The last panel of the inaugural Day of Dialog Brooklyn, “Great Book Club Books,” moderated by LJ Prepub Alert Editor Barbara Hoffert, featured five authors whose books she selected for their book-club potential. Beth Gutcheon set The Affliction (Morrow, Feb. 2018) in a private school “because it’s a moral community” and her school head protagonist has access to many people when she’s called upon to solve a mystery. 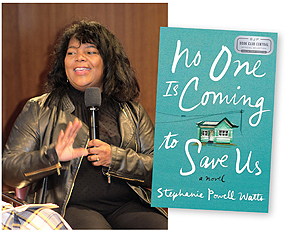 Stephanie Powell Watts wanted to expand on the themes (particularly of return) in F. Scott Fitzgerald’s The Great Gatsby with her debut novel No One Is Coming to Save Us (Ecco, Apr. ), the inaugural selection by Sarah Jessica Parker for the American Library Association’s Book Central. Relaunching in the spring, her short story collection, We Are Taking Only What We Need (Ecco, Feb. 2018), spotlights young, female African Americans. 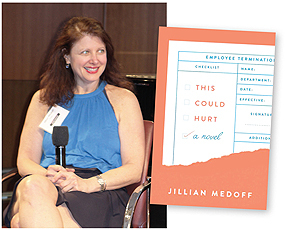 Jillian Medoff wanted to “do something more compelling” with the workplace novel. This Could Hurt (Harper, Mar. 2018) examines how coworkers behave, what they conceal and what they bring to the surface, when they’re in a work situation. “Sometimes there’s more kindness in unexpected places,” she said. When Hoffert asked the authors if they consider their audience when writing in “solitary situations,” the responses were mixed. 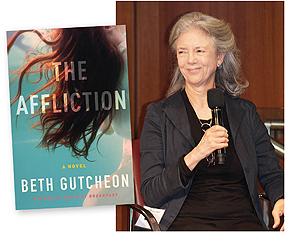 Gutcheon “thinks about them all the time, I want [the books] to be worth their time.” Medoff said she really doesn’t, at least at the writing stage, because “I’ve been doing this a long time.” She does more at the “editing, editing, editing” stage. Watts does think about her readers. “My characters are minority women, they’re guarded and moving in a hostile world. I have to stay true to them and their journey.” When Hoffert asked the author if she feels like she’s giving a “voice to the voiceless,” Watts replied that she often feels like she’s “walking a weird line” because hers might be the only view readers get of that type of character. 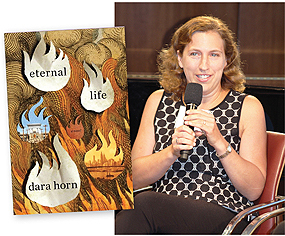 “I do a lot,” Horn said, sharing a story about her Italian American editor, raised Catholic, who identified so much with Horn’s Jewish history–infused stories. 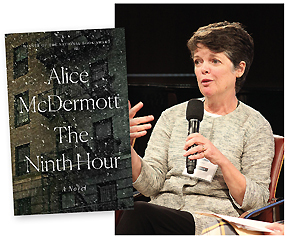 “I underestimated them at first.” McDermott answered by saying that “we all are readers first, so you don’t have to because you’re already a reader.” When she added that she was “not sure I’m a writer, but I know I’m a reader,” Hoffert, the other panelists, and numerous audience members assured the multi-awad winner that she is a writer.